The Marion Chamber of Commerce will host the second 2019 Mastermind Group on Mondays from noon to 1:15 pm April 1 - May 20 (8 weeks) at Heartland Regional Medical Center downstairs classrooms. Join us for Bingo Night! 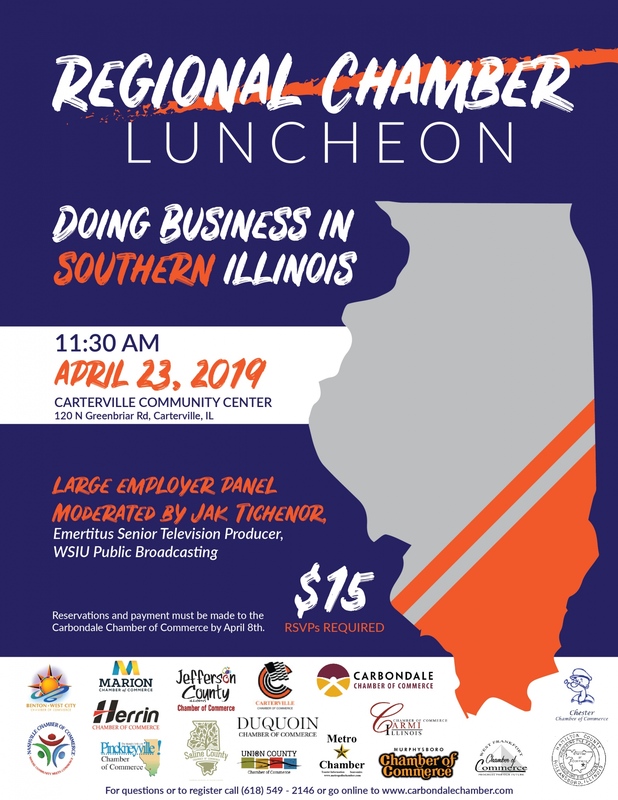 The Southern Illinois Regional Chamber Luncheon will be held on Tuesday, April 23 at 11:30 a.m. at the Carterville Community Center, 120 North Greenbriar Road. 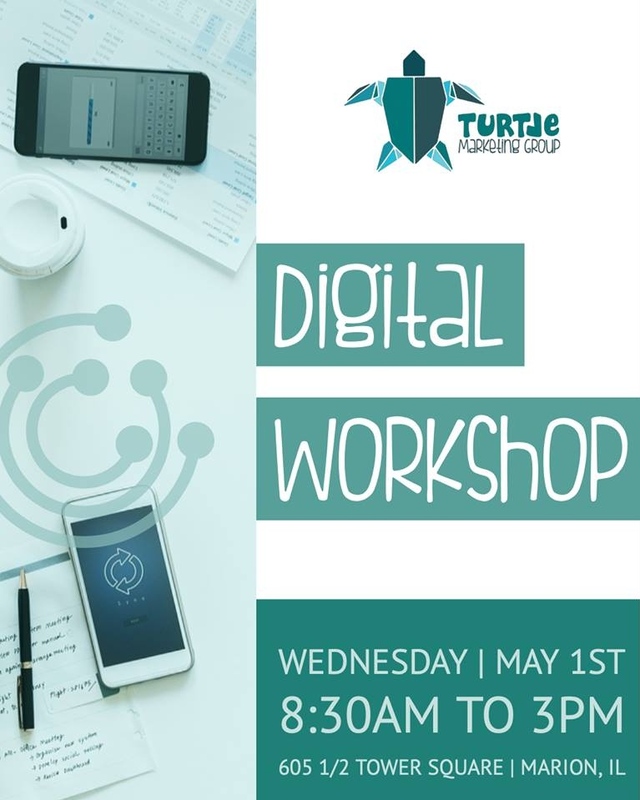 Registration is $15 online at https://bit.ly/2HGRIdN or by calling the Carbondale Chamber of Commerce at (618) 549-2146. The registration and payment deadline is April 8th. No registrations or payments will be accepted at the event or via the Facebook event. Angela Holmes, VP of Human Resources, National Railway Equipment Co.
Doug Deaton, Director of Marketing, Pepsi Mid-America. The panel will be moderated by Jak Tichenor, Emeritus Senior Television Producer, WSIU Public Television / WSIU Public Radio. Seating is limited, RSVP today through the Carbondale Chamber. The non-profit highlight is The NubAbility® Athletics Foundation. Join us on April 23rd for an educational discussion on CBD and its benefits. 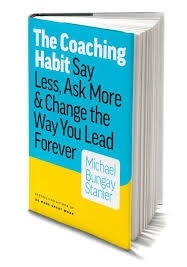 Learn what it is, what it isn't, and why you should add it to your routine - STAT! With natural powers to help relax, restore and revive, CBD exists in the realm of herbal ingredients (think: charcoal or turmeric) that offer blissful—not buzzy—benefits. Available in balms, oils, creams, patches, and YES, EVEN BATH BOMBS. CBD can provide soothing relief and calming effects, becoming an essential addition to your everyday routine. The April monthly Business after hours will be hosted by the Marion Cultural and Civic Center Foundation - Thursday, April 25 in the main lobby of the Marion Civic Center, beginning at 4:30 PM. Chris Lane is bringing his SOLD OUT tour to The Pavilion of the City of Marion, IL on April 25th. 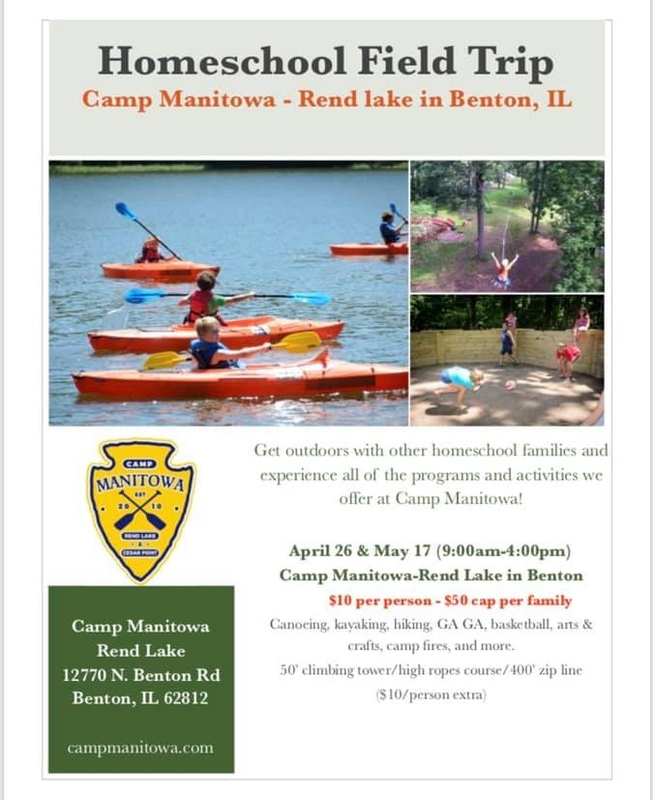 Camp Manitowa at Rend Lake is offering two different Home School Field trip days this spring! 10 dollars per person for canoeing,kayaking,arts and crafts,basketball,Gaga ball and more! An additional 10 dollars gets access to our climbing wall,challenge course and zip line! Visit our website campmanitowa.com or email campmanitowa@gmail.com. Join us as we welcome Marion Christian Outreach to Marion at their open house and ribbon cutting. The Open House will be from 1-4 pm, with a ribbon cutting at 3:30pm. 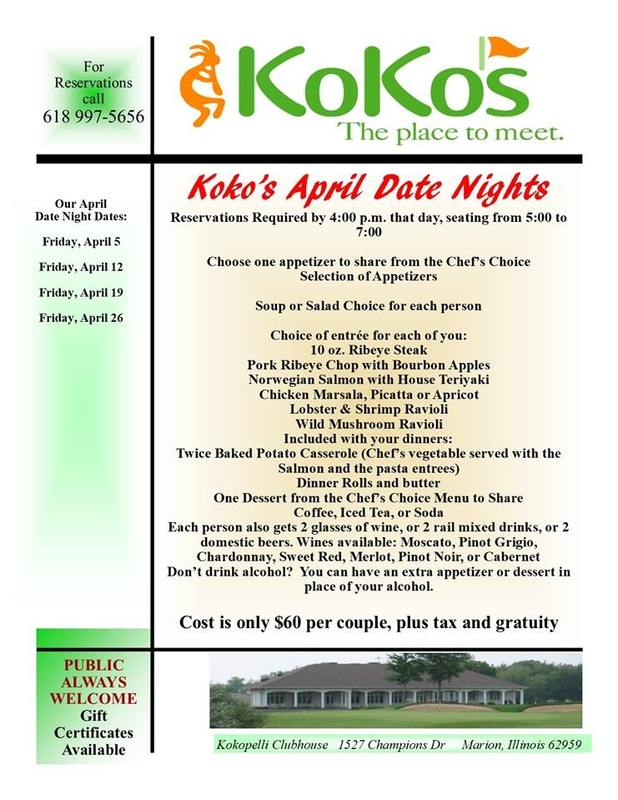 **Each person also gets 2 glasses of wine, or 2 mixed drinks, or 2 domestic beers. Break out the grass skirts, it’s time for a Luau! Blue Sky Vineyard invites you to enjoy an island inspired afternoon at the winery. Sip a little wine and enjoy a relaxing Hawaiian day. The Butterfly Ball will be held at the Haven on Saturday, April 27th from 5:00 until 9:00. There will be a buffet dinner, music and a silent auction. Tickets will be $50.00. Only 100 tickets will be available so gets yours soon. Proceeds go to support Crab Orchard Refuge and projects sponsored by the Friends of Crab Orchard Refuge. On April 28 join us in supporting the Howard Family recover from their recent house fire. 25% of sales from the day of giving will help fund a new speech generating device for their non-verbal son, Corey. The device was lost in the fire and the family has been unable to get their insurance company to cover the cost. Thank you for supporting local causes! Together, we help strengthen our communities. Followed by a gathering with activities and light refreshments! Joni us as we celebrate the new location for the Southern Illinois Coalition for the Homeless's new location at 1009 W. Cherry St. Marion. 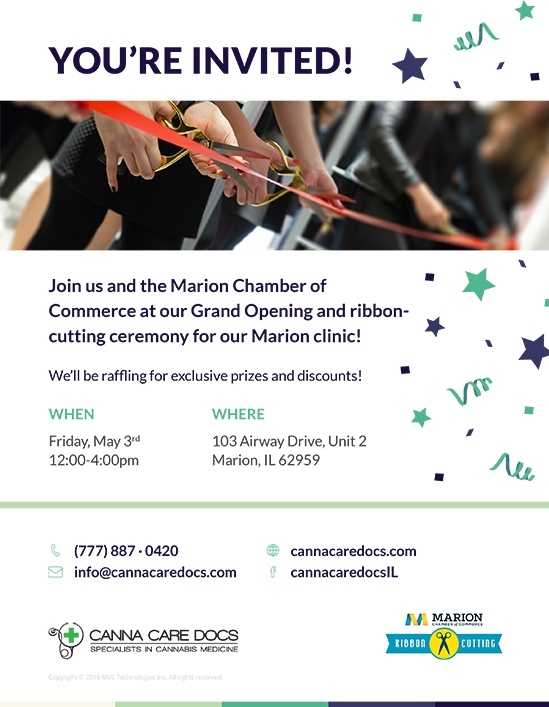 Join Canna Care Docs and the Marion Chamber of Commerce for a Grand Opening and ribbon-cutting ceremony for their Marion clinic! Take part in raffles for exclusive prizes and discounts! 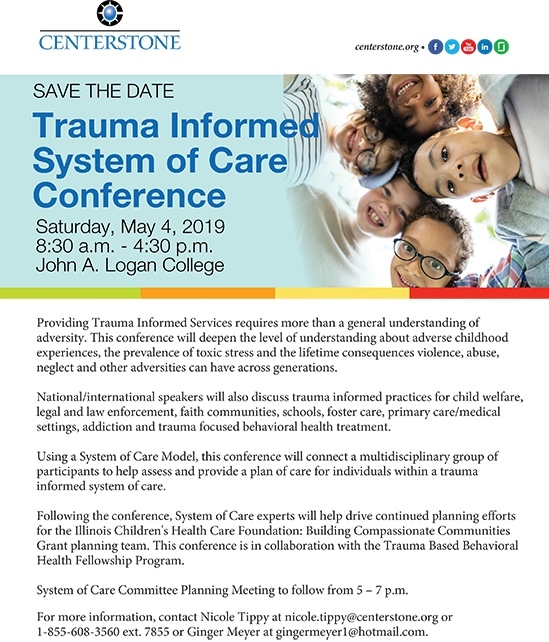 This conference will deepen the level of understanding about adverse childhood experiences, the prevalence of toxic stress and the lifetime consequences violence, abuse, neglect and other adversities can have across generations. Register online at www.siumed.edu/cpd (in the dropdown under “Learners,” click on “Conferences.” For more information, call 1-855-608-3560 ext. 7855 visit the conference’s Facebook event page at bit.ly/SoC2019. The Marion Chamber of Commerce Monthly Membership Luncheon will be held on Tuesday, May 14th at Heartland Regional Medical Center - Classrooms 1-4. Lunch service begins at 11:45 a.m. This month's presentation topic is TBA. This month's lunch will be provided by HRMC. Menu TBA. 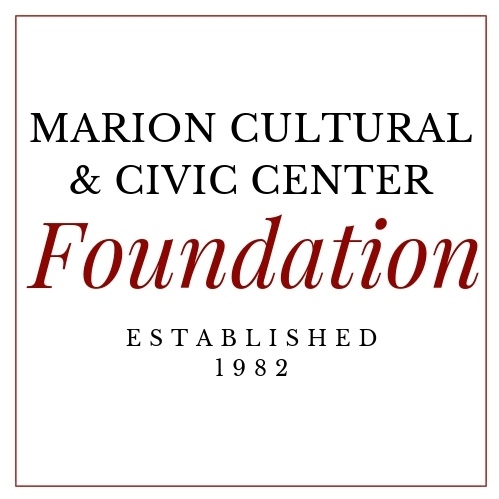 Marion Cultural And Civic Center Foundation is the sponsor of the this month's Monthly Membership Luncheon.